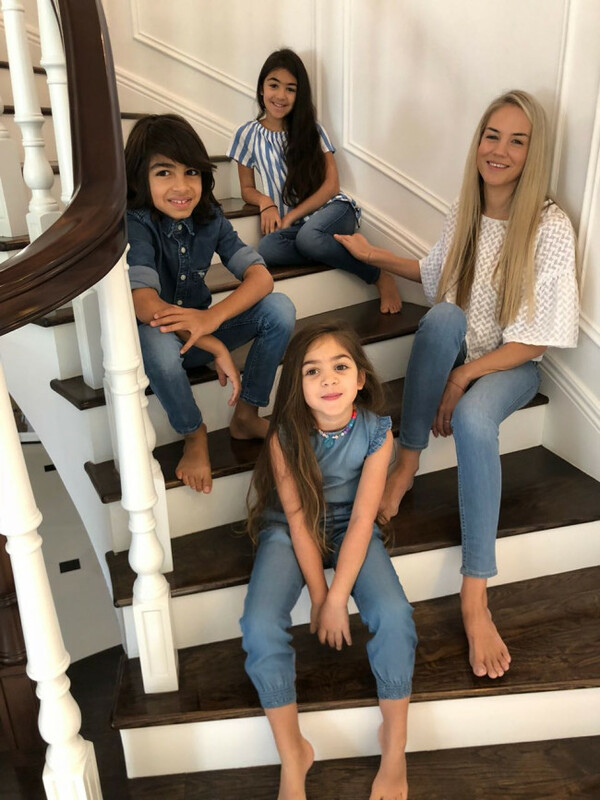 Lucy Bruce is a devoted mother of three, teacher and activist, founder of Harmony House day-shelter for hundreds of destitute children in India, and co-founder of Home Grown Children’s Eco Nurseries in U.A.E.. Winner of the 2010 Emirates Woman of the Year Award in the humanitarian category yet humble about her achievements, Lucy takes five minutes out of her busy schedule to chat with VEEN Scene about her work and how children in Dubai are helping children in Gurgaon. Tell us about Harmony House and what prompted you to found the non-profit organisation? Harmony House is a day-shelter for street children in India that I founded nearly nine years ago. 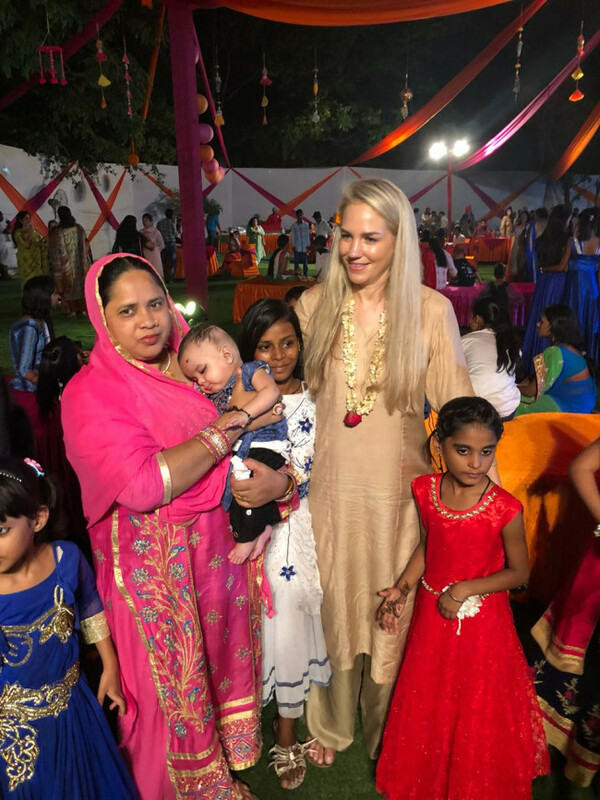 I used to travel frequently to India on holiday with my husband and found the poverty heart-breaking, and so I wanted to do something to help, beyond just giving money. How many children are currently under Harmony House’s care? I set up Harmony House initially as a shelter for twelve girls, but that’s now grown to over 500 boys and girls. What is Harmony House’s mission statement? Our main aim is to provide a safe and caring environment where children can be empowered with knowledge and self-confidence, giving them the critical foundation of education that will give them a fair shot to live to their fullest potential. You also work to provide medical programmes for poor people, from regular eyesight checks to general wellbeing. 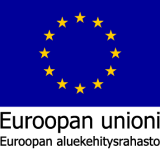 Tell us about this part of the organisation. Harmony House is day-shelter for destitute street children from the slums in Delhi. We provide them with free education, medical care, clothing and food. Our shelters are located just outside Delhi in Gurgaon, and we run our charity purely based on personal donations from friends and family. Since the charity works with the local community, we also undertake a variety of special initiatives and programmes, from supporting women who have been abused to providing child-birth classes for the illiterate labourers. 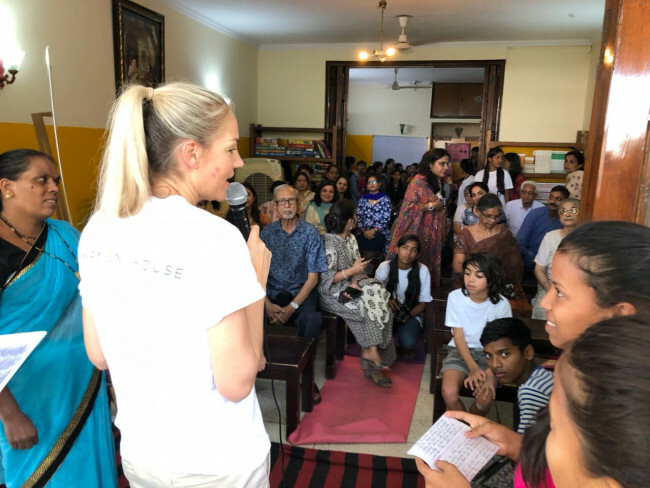 We also have visiting doctor programmes that address issues around malnutrition, blindness, skin diseases and other commonly prevalent issues amongst the poor in India. Have the current economic conditions – particularly in the Middle East – impacted the organisation’s operations? Not really since we are registered in the U.K. and India, do all our fund raising there and most of the donations we receive come via friends directly. Is the Dubai business community particularly sensitive to the needs of an NFO such as Harmony House? Dubai is well renowned for its charitable initiatives and we work closely with Dubai Cares which is philanthropic organisation working to improve children’s access to quality primary education in developing countries. Are you finding that larger companies are actively improving their CSR efforts or reigning-in their charitable donations? I think all companies could do more to be more empathetic and charitable. My husband, Gaurav Sinha, has just written a book called “Compassion Inc.” which promotes empathy in life and business. I suggest all businesses should learn about the power of altruism in capitalism. How can new technological developments help an NFO such as Harmony House? Technology is a driver of progress on many fronts and this includes our charity: from being able to use software to maintaining operational efficiencies, to using the power of the internet to promote our charity. Even social media helps us to generate awareness. In 2010 you won the prestigious Emirates Woman of the Year award. How did this affect the charity and its fundraising efforts? Do you think that non-profits face a tough future globally? I think it’s always difficult for smaller charities that run independently to secure funding, and although there are ways to partner with larger organisations and use the support of people and companies, I still believe it’s an uphill battle for many people trying to do good. How do you balance being a mother and wife with running such a demanding NFO? I don’t think of it quite like that – I believe that the modern woman has many roles to fulfill, from professional to personal goals and being holistic in ensuring all dimensions of womanhood are a celebration. It’s about managing tasks and responsibilities in an equitable manner. Like every woman in the world I juggle these things to the best of my ability and believe there’s always room for improvement. Tell us about the Home Grown Children’s Eco Nursery in Dubai which you also run? Home Grown Children’s Eco Nursery was founded by Beverly Jatwani and I in 2009. 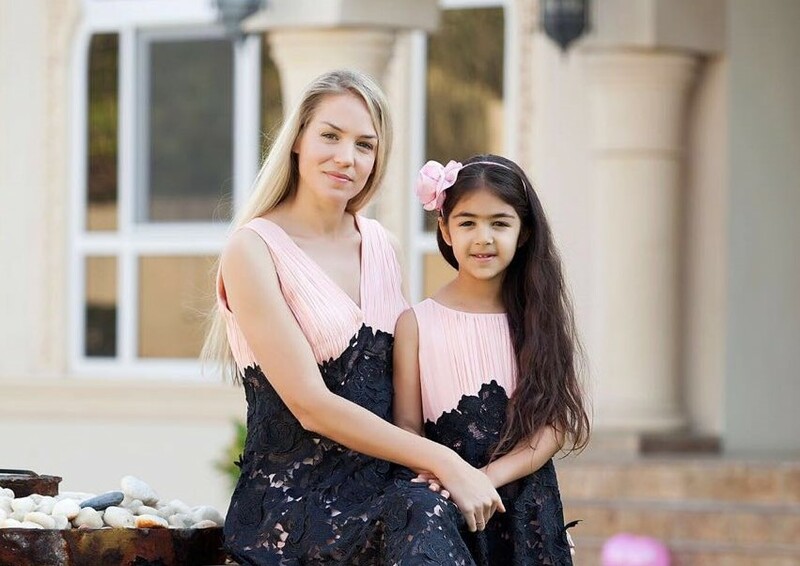 We have over 400 children in our eco-friendly ‘Green Thinking’ children’s nurseries in Dubai, which are inspired by motherly instincts and the harmony of nature. Each child in our nursery is paired with a child in India, and a portion of the fees go towards supporting the Harmony House charity. We are very proud of our Green Engagement Programme that was created to promote sustainability and is based on the British Early Years Foundation Stage curriculum. What do you think is the most important thing one should teach a child? I believe parents must celebrate a child’s natural curiosity to explore and learn about their world and create a fertile environment for them to flourish. It’s important for children to know their manners, but more important is their sense of value towards other people and being considerate in their social system. What are Harmony House’s future plans? We aim to continue growing and will hopefully be able to obtain a land grant to build our own facility. We would also really like to broaden our reach in India by opening in new locations.